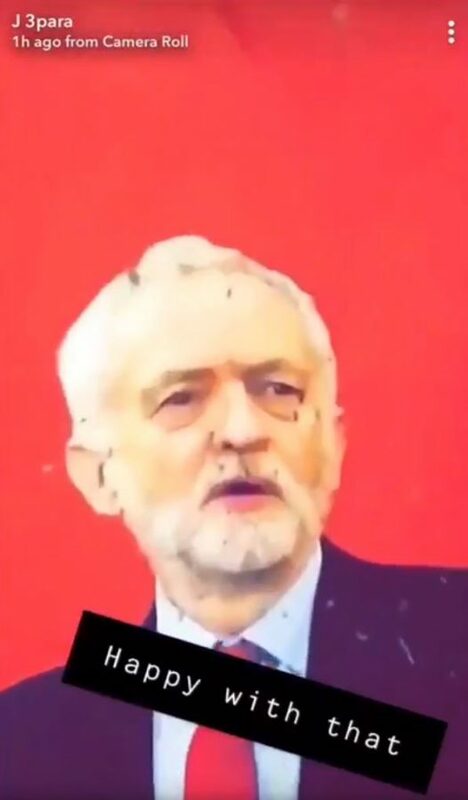 The army has confirmed it is investigating footage that has emerged of armed forces shooting at an image of the Labour Party leader in a rifle range. The footage was uploaded to Snapchat with the caption “happy with that”. But it has been recorded off Snapchat and is now being shared across social media. 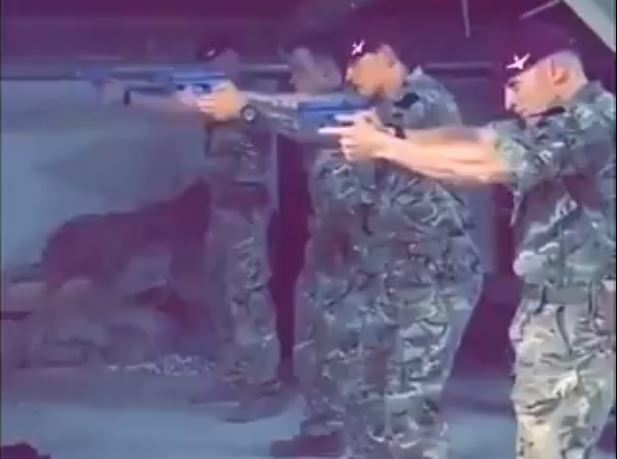 The Independent is reporting that those firing handguns appear to be members of the elite 3rd Battalion, Parachute Regiment and it was recorded recently in Kabul, Afghanistan. Sky Defence correspondent Alistair Bunkall is reporting defence sources saying that the soldiers are on “guardian angel” duty, protecting VIPs so there are images of celebrities in the range – to be protected – not shot at. The rounds are said to have been simulated paint rounds, not live amunition. But “This is a terrible look” as one senior defence source said.